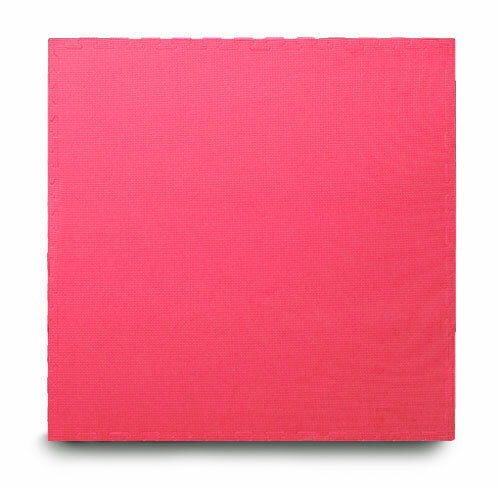 Southern Cross Mats offer Blue / Red 30mm EVA interlocking jigsaw mats. 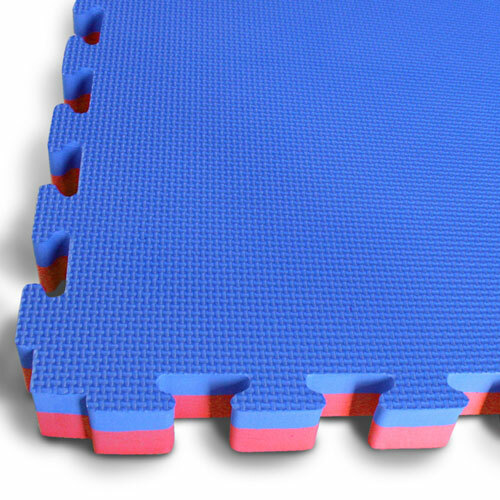 These 30mm mats are ideal for a number of activities including taekwondo, karate, kung fu and gymnastics. The 30mm EVA jigsaw gym mats are easy to lay on any floor, area are lightweight, easy to carry and durable. 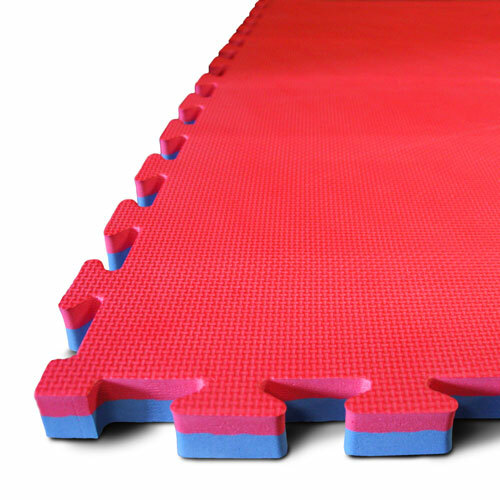 Our interlocking 30mm EVA jigsaw gym mats offer a permanent or temporary cushioned floor solution for comfort and added safety. They are also increasingly popular for home gyms and children’s play areas.